Click on any of the Highlighted items, and it will open a window with the information you'll need. 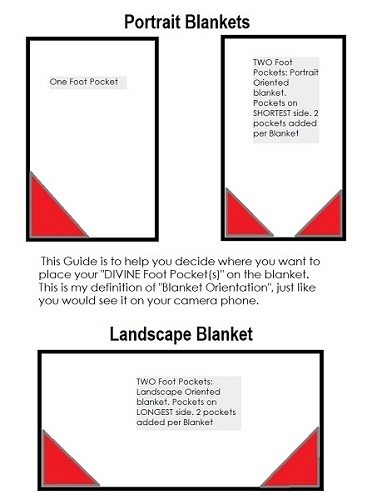 Blanket, Wrap, Pillows Covers & Pet Item (basically everything) Sizing is approximate. 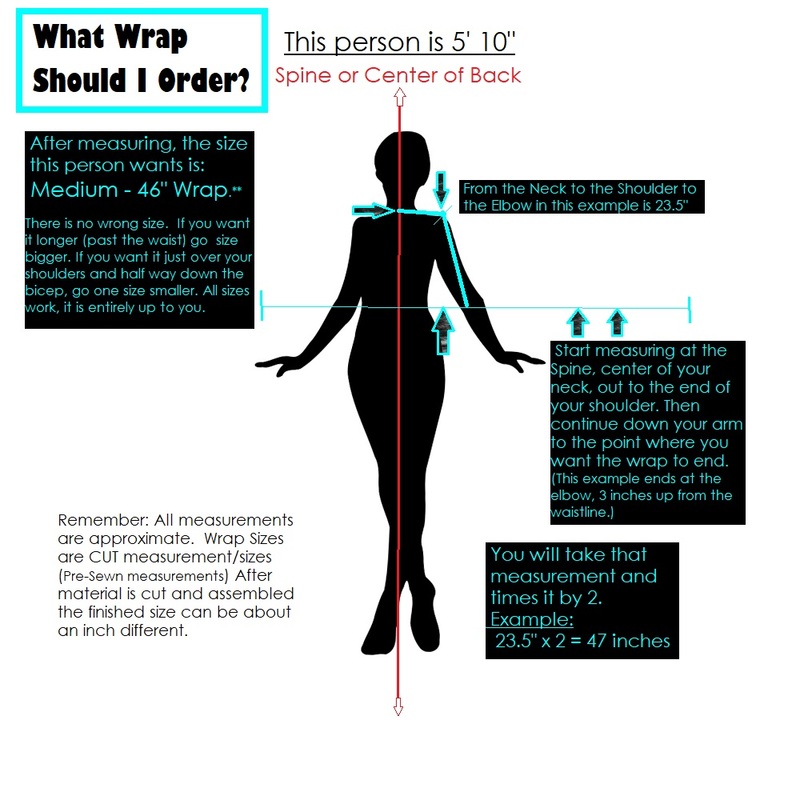 The measurements (or sizes) shown are the pre-sewn or cut measurements. What this means; prices are based on the fabric that is cut to make an item. For example: a 50" x 60 " piece of fabric, after it has been sewn and assembled, can end up being a 48-49" x 58-59" finished blanket. They can be an Inch or 2 Bigger or Smaller after it is assembled. Just remember that the price is based on the cut fabric, not the finished item. If you need your item to be an exact size after it is finished, just email me. I can make that happen. BlanketsByBrian@gmail.com. Check out my “Blog”. You’ll find Details on the “DIVINE” collection (Pricing /Description) & find detailed Wash/Care instructions there. If you have questions, like Custom Sizing, Add On’s or Subtractions, I welcome them. Contact me via email, we'll brain storm ideas and come up with a solution & quote. 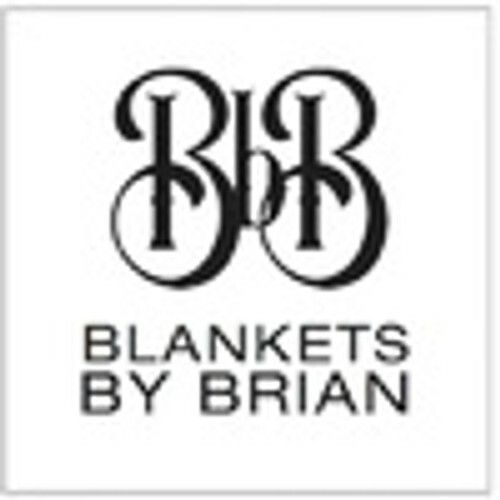 BlanketsByBrian@gmail.com. I Love innovative ideas. "Production Charge" There can be a Production Charge added to specific items. Shag is one because, More Material is needed(yardage), the Price of Fabric & extra Assembly time needed. The color Crimson Red will sometimes have production charge depending on the color that it is paired with. We will pre-wash the fabric to assure that it doesn't bleed.